Information flow is now central to the new world of retail logistics. At Import Services TRAC© gives you the ability to access, monitor, download and decide in real time, from wherever you connect to us, via the Web. 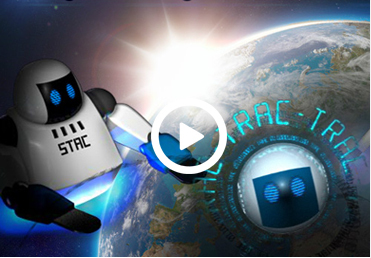 TRAC is here to help you control inventory in your supply chain, to show order status and progress through physical handling, bookings, ASN’s and all the processes PIC, PAC and STAC work on in our distribution centres, day and night, to move your products to market, with track and trace safe delivery. TRAC links your systems, with Import Services’ network, to provide your business with the future of logistics, now.